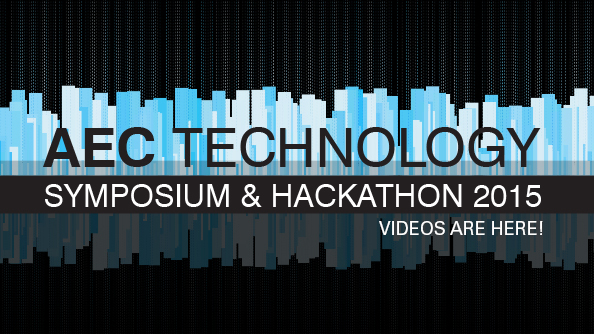 AEC Technology Symposium Videos Now Online! Missed our symposium or want to share talks with a friend? Videos of our presentations are now available at our YouTube playlist!